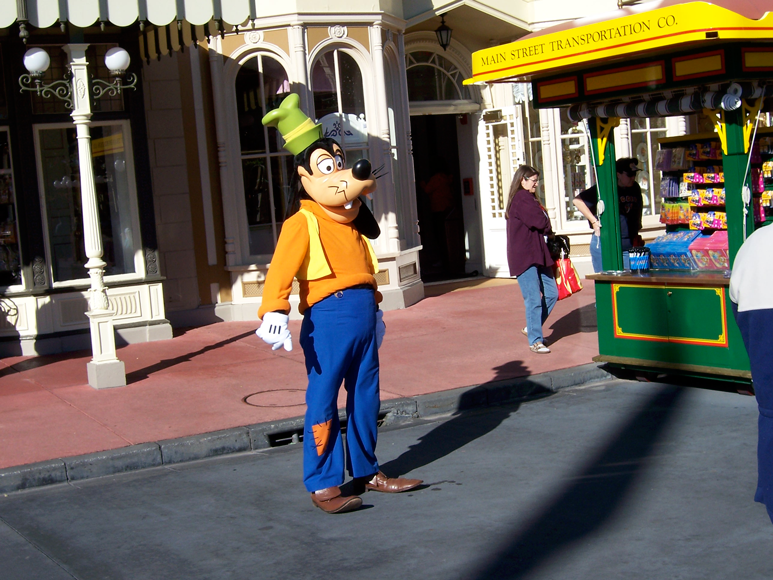 So you want to go to Walt Disney World – the most Magical place on earth. Next – let me know what you are planning. There is a wealth of information available. You are beginning one of the most important parts of a Magical Disney vacation – planning! Almost everyone who has had a poor experience at Disney – failed to plan and failed to plan enough time. If you are looking for specific information – weddings, couples, small children, let me know. Check out – my website solodisneytraveler.com Look in Resources for lots of links you might find useful. Then – let me help book your vacation. 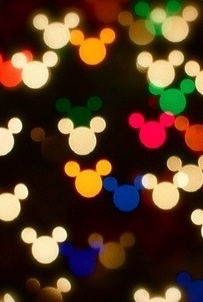 I am a Authorized Disney Vacation Planner and my services are free – no fees!